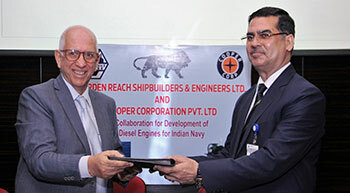 Cooper Corporation entered into a strategic Memorandum of Understanding (MoU) with Garden Reach Shipbuilders & Engineers Ltd (GRSE), a Government of India undertaking under the Ministry of Defence for joint development and manufacturing of small and medium diesel engines for marine applications. The rating firm ICRA has cautioned against the continuing decline in coal imports that may impact long term returns for port players with high concentration of coal cargo. 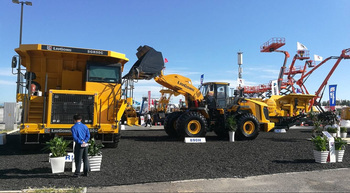 LiuGong, a global leader in the manufacture of construction equipment, showcased its 29 tough machines at the 14th Beijing International Construction Machinery Exhibition & Seminar (BICES 2017). 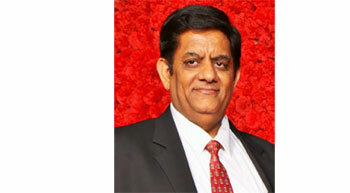 Mtandt announced the appointment of Pradeep Agarwal as the Group’s Managing Director and member of the Executive Board effective from September 22, 2017. 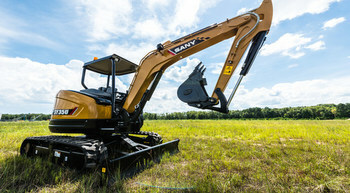 SANY said that its 3.78 ton zero-tail swing excavator has made a huge success in Australia and New Zealand after the online promotion launched on May 15, 2017. Its exceptional performance, reliability and flexibility in tight job sites have impressed the underground service companies in the local market. 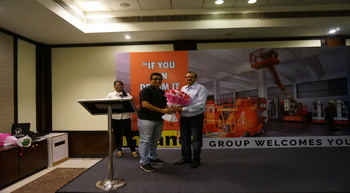 From just an electrical channel partner, Vashi Electricals has grown to become a company of procurement specialists, helping customers from various verticals, including infrastructure equipment. Sanjeev Bhatia, Partner, elaborates more on the company and its vision for future. Effective and efficient filtration is essential to protect equipment from contamination of various mediums: air, fuel, hydraulic oil, lubricants, water and others. Ingress of contaminants within the medium can cause excessive wear, eventually leading to equipment breakdown. Water or particulates can cause microscopic surface damage that is then focused on by the high-pressure fuel flow, which causes wear that will eventually lead to reduced efficiency and complete breakdown.